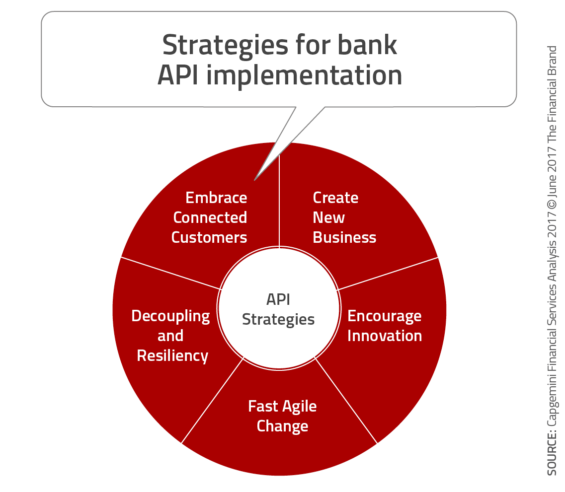 What are banking APIs and how will they transform finance? Home - Trade Insider - Fintech - What are banking APIs and how will they transform finance? APIs are some of those things we use every day without even knowing it, sort of like oxygen. The initials API stand for application programming interfaces. As the name suggests, it is an interface, but not the kind you’re thinking about. Keep in mind, it’s not a user interface but a programming interface, which means it’s used by programmers/developers. 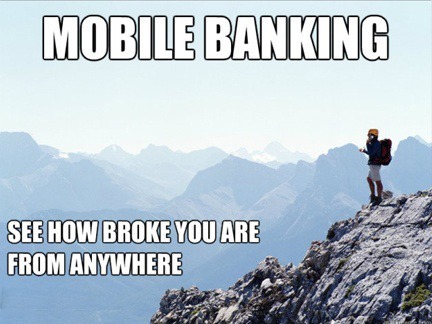 Banking APIs are exactly the same. Alright, alright; if you didn’t know what APIs were in the first place, then I may have just clouded it all the more. Allow me then to explain it in the form of a metaphor. Imagine McDonalds, the company itself and not the one you were in the other day. McDonalds needs to sell their products, but they can’t open all the shops themselves. Instead, they decide to franchise their trademark to investors in the same business. In our metaphor, McDonalds becomes the asset and the individual McDonald shops the developers. To connect their company to their franchises, they would need a Franchise Agreement, the one that allows an investor to use the McDonald’s trademark and other business processes. This Franchise Agreement would then be our API. You see, the developers (investors) use the API (Franchise Agreement) to create applications (the shops) where the user can buy some grub. An example of a typical API you have probably been using is the Google Maps API. I think we can all agree that Google Maps is probably the most robust online mapping system, so Google made the API for other developers. Say, you go on Yelp to find a good coffee restaurant, the Yelp website will use the Google Maps API to show you exactly where your preferred restaurant is. Yelp provides the user interface where you enter what you want, and then the Google Maps API allows the website to search for nearby restaurants. Now back to the banking APIs; banks recognize that their users are more tech savvy than ever and they would probably like to use more than just their credit cards or ATMs. 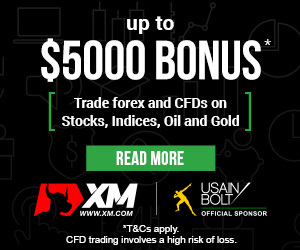 Therefore, they create an API that allows any developer to create an app that connects to a user’s bank account. So, when you use a 3rd party app to pay from your bank account, the app’s developer uses a banking API created by your bank to gain access. 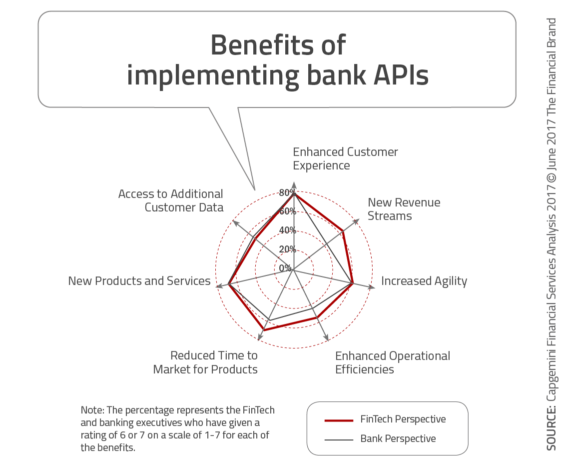 How will these banking APIs transform finance? Banking needs have been changing as technologies have advanced, yet the banks may not be able to keep up on their own. This is why fintech companies have become so successful recently. In fact, research shows that at least one third of bank’s customers have a relationship with a separate fintech company. 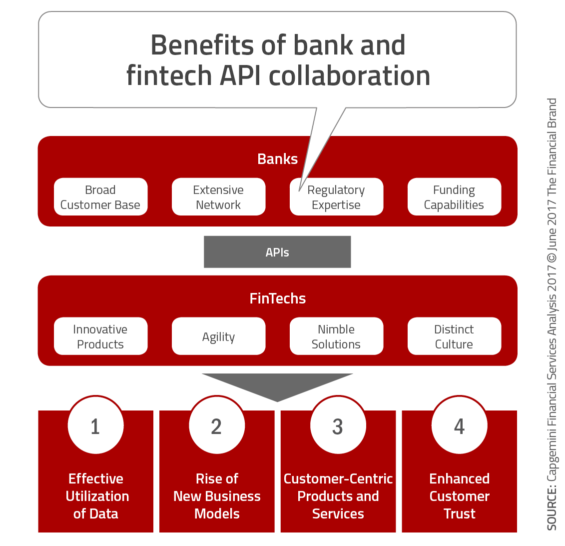 The banks recognize that they can’t do it on their own, and so they are issuing banking APIs that can be used by fintech developers to create more innovative banking apps. The truth is, fintech companies are better able to provide more positive, banking experiences, and they might actually change the way we bank in the future.